IDEAL LIVE - a showcase of a Singapore Live Sports Production service based on Streamstar live production systems and JVC cameras. Thats the way you do it! 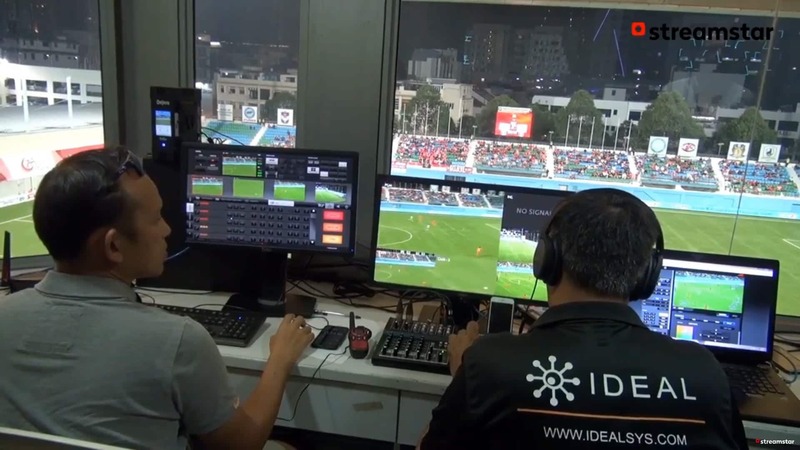 IDEAL LIVE – a showcase of a Singapore Live Sports Production service based on Streamstar live production systems and JVC cameras. A tour of IDEAL LIVE state of the art live sports production service that delivers high quality live sports content to broadcasting clients as well as streaming platforms. Based on Streamstar’s live production systems, its video over IP capabilities and JVC streaming and PTZ cameras it is an extremely powerful and efficient setup that offers new production possibilities, requires minimal human resources and produces network quality results.